Apple’s new OS for Mac has been around for a while already. It deservedly was called the biggest and the most exciting update ever introduced by Apple. However, not everyone has already taken the courage to give it a shot. If you are still wondering whether you want to update your device or not, let us give you some insight into the basics and key features of this version. 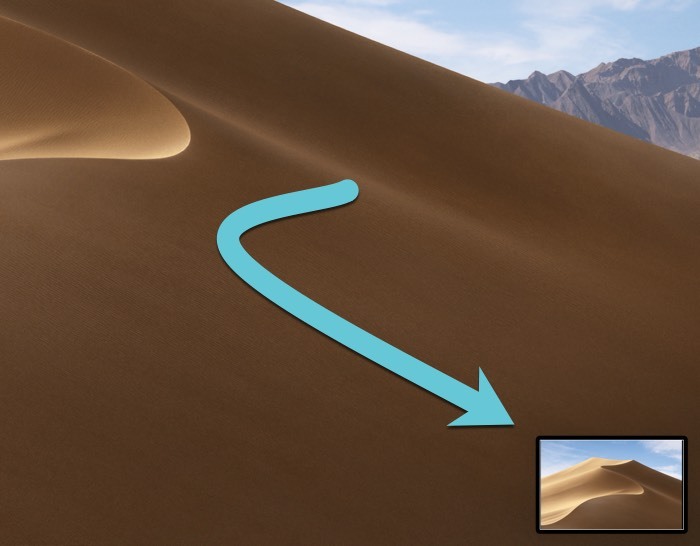 Hopefully, after reading our article, you will have an idea of what macOS Mojave holds for you! For more iOS and Mac tricks also read show desktop Mac. Before you can jump in the new OS, we recommend you take a few preparatory steps. First and foremost, you want to back up the data on your Mac before you switch to a new version. This will help you save your files. Also, if it is possible, try the OS first on your secondary device to get a feel of it and decide whether you want to switch to it completely. Now, let’s see what new horizons macOS Mojave opens for us! At first sight, it won’t seem like it there is any dramatic change from what it used to be. However, there are some updates as well. 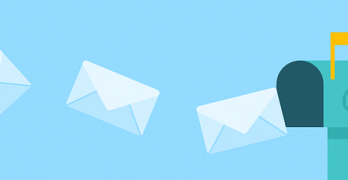 They are less noticeable, but they significantly enhance the user experience, making working with this app even more productive and convenient. Most users were really excited by Apple introducing this feature. Indeed, this mode makes the interface look better, and it is quite handy in the evenings, as it is not too hard on your eyes like the Light mode. Another feature that we enjoyed is called Dynamic Desktop. 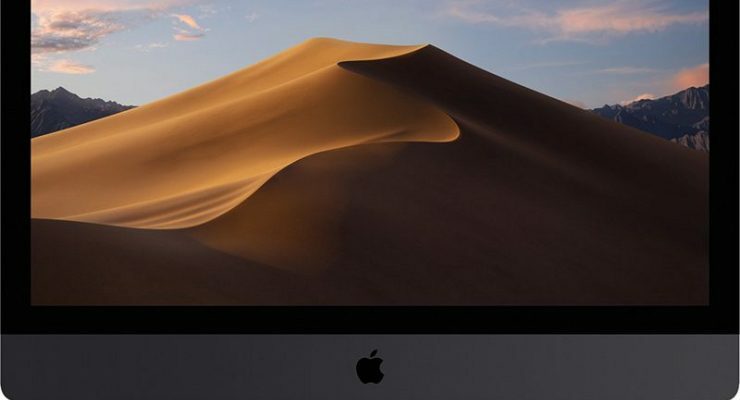 It automatically adjusts your Mac’s wallpaper to the time of the day and, just like the Dark Mode, it also aims to protect your eyes from excessive load. Probably one of the best things about the new OS is enhanced safety and privacy systems. There are more security features, which make using your Mac safer than ever! This feature will change the way you used to send photos from your phone to the computer forever! It allows you to add shots to documents or messages right from your iPhone as soon as you take them. This is super convenient, so we have to admit that Apple did a great job here. It works very easy – while working with the document on your Mac, pick the option Insert From iPhone. This will automatically open the camera on your phone, and once you make a shoot, the image will appear in your document. 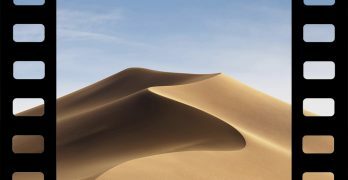 MacOS Mojave brought along many improvements in different applications. Also, developers added some of our favorite iOS apps like Voice Memos, News, Stocks, etc. Some nice changes were made to the Finder. Apple added some excellent options here like Gallery View. They also improved Quick Look. All in all, these changes make using Finder more convenient and intuitive. One of the most exciting features in the new OS is a possibility to take full control of the screenshots you take. While previously you could also get a picture of the entire screen, now you have more flexibility – you can choose to make a video or shot of separate parts of the screen and windows. We find this quite handy. The mess is the biggest enemy of productivity, and this applies even to the desktop of your computer! To help you organize your desktop space more efficiently, Apple offers you to group your files into smart Stacks.